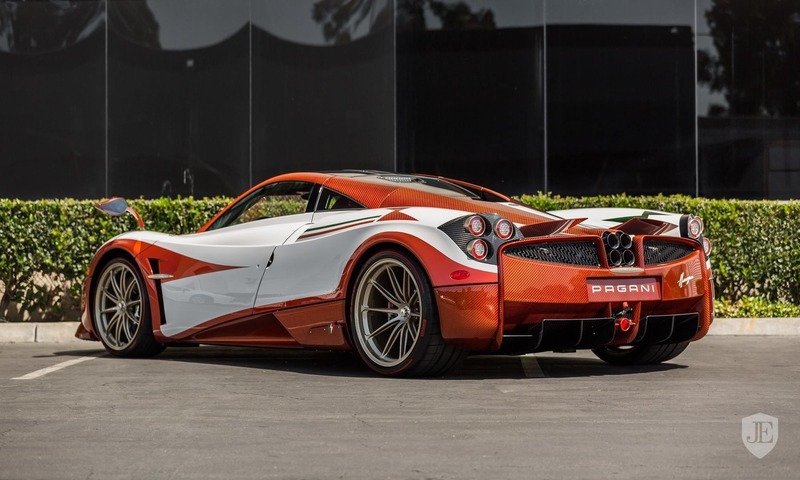 Those in the market for a custom-built Pagani Huayra might be a bit late as buyers can no longer commission one of these from the factory. 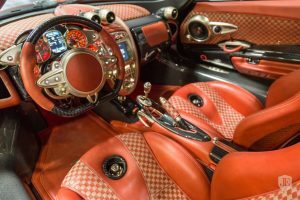 But thanks to Lapo Elkann having bought one, created for him and his company Garage Italia Customs then hardly using it. 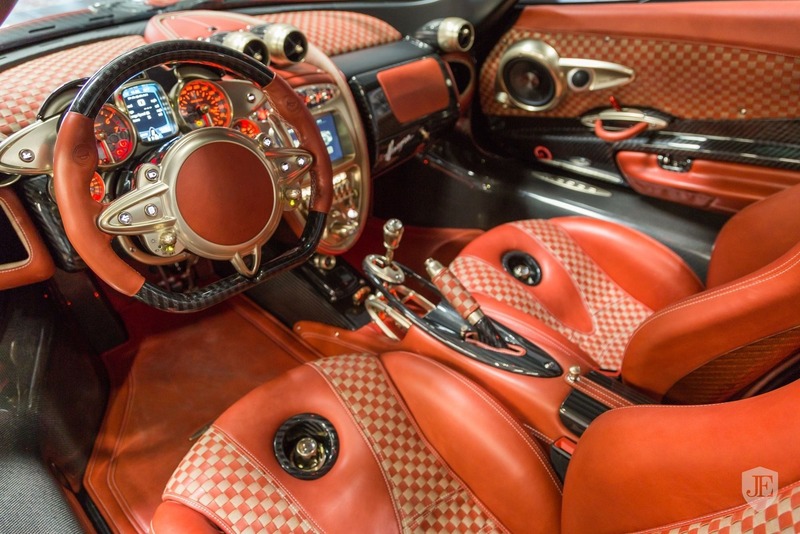 This Pagani Huayra Lampo with just 8km on the clock is on sale. 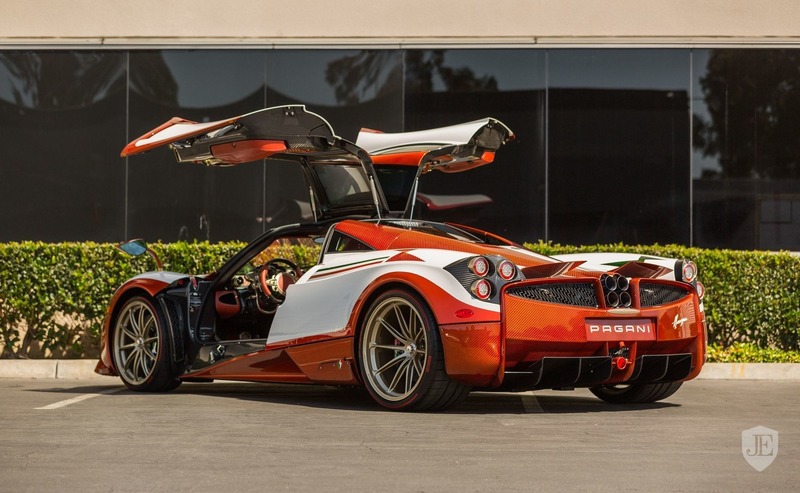 Sourcing inspiration from the 1954 Fiat Turbina Concept, the bespoke Huayra features a combination of white body panels with bright orange painted and carbon fibre parts. 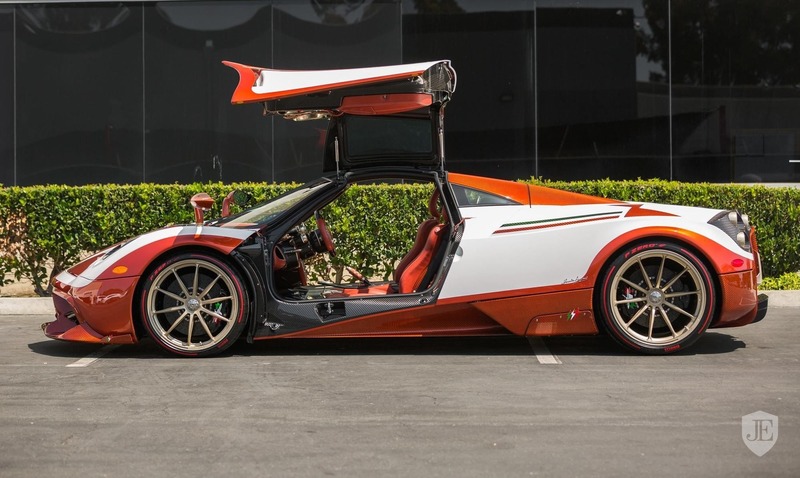 The Italian-made hypercar also boasts Italian flags on brake callipers and some parts of the exterior while it rides on gold painted wheels wrapped in Pirelli tyres with red lettering. 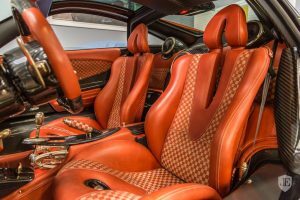 The interior, like most Huayras features the range of gloss carbon fibre and brushed aluminium parts but the bespoke chequered brown leather in this car was handcrafted by an artisan in Turin. 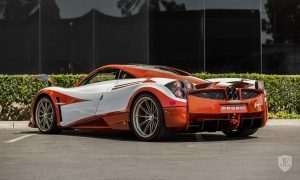 Being a Huayra, the hypercar is propelled by a Mercedes-AMG sourced 6.0-litre twin-turbo V12 engine producing 730 hp (544 kW) and 1,000Nm of torque to the rear wheels. 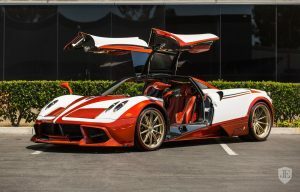 The amount of money asked for the Pagani Huayra Lampo was not disclosed, as well as the reason why it is being sold, nor has Elkann specified on the kind of buyer he is looking for. 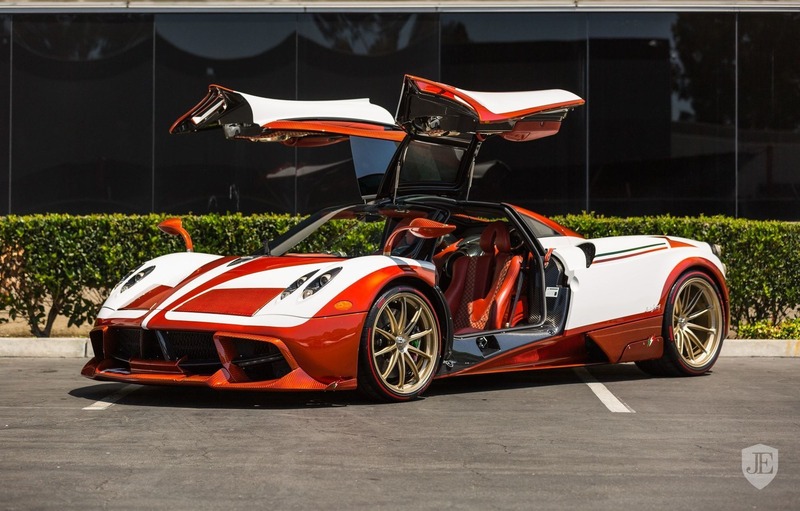 But what we can conclude from this is that those in the market for a bespoke Pagani Huayra now have another shot at acquiring one.